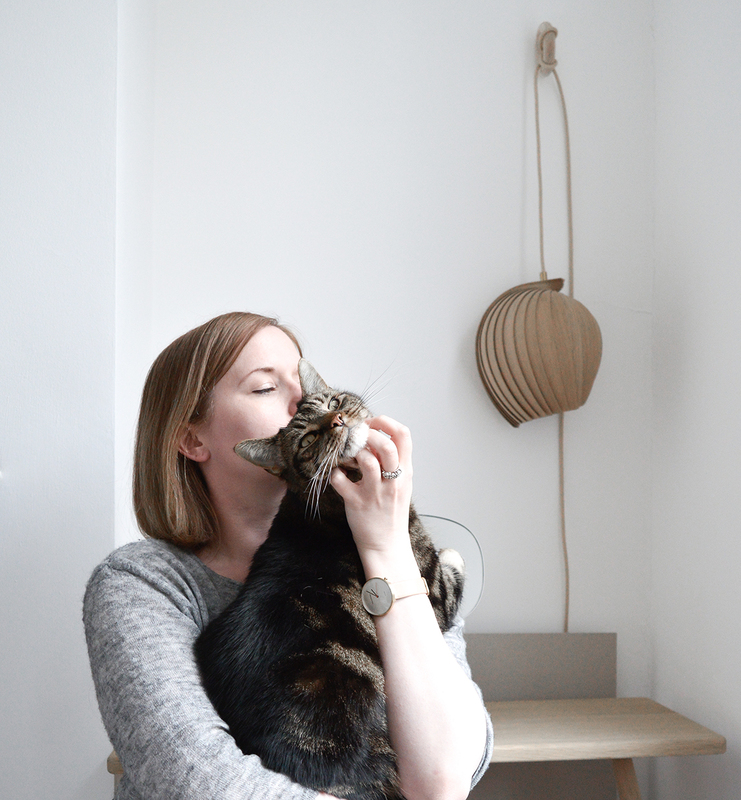 London based design studio Cate & Nelson was founded in Sweden by industrial and furniture designers Nelson Ruiz-Acal and Cate Högdahl. This multi-disciplinary design studio mostly focusses on interior products such as lighting, shelving, furniture and interior accessories. Now Cate & Nelson have developed a good-looking range of unisex watches inspired by the iconic Stockholm metro clocks. It’s quite probable that you’d find a cabinet of designer watches in an interiors store. Particularly watches that have a strong industrial design look or by designers/brands that have a connection with the interiors world. For example Braun watches have a link with design pioneer Dieter Rams and head of Braun’s design team (1962). 10;10 by Nendo, Japanese minimalist furniture designer and Rosendahl known for their Arne Jacobsen clocks etc etc. There’s consideration in every detail with beautifully crafted steel casing and organic leather from Swedish leather producers Tärnsjö Garveri. Scandinavian in style and design, these watches are beautifully timeless (sorry, bad watch pun). Hansel is always after my new things…. Such a lovely minimalist design. I really like it. Think I’d go for the black strap but this one suits you.